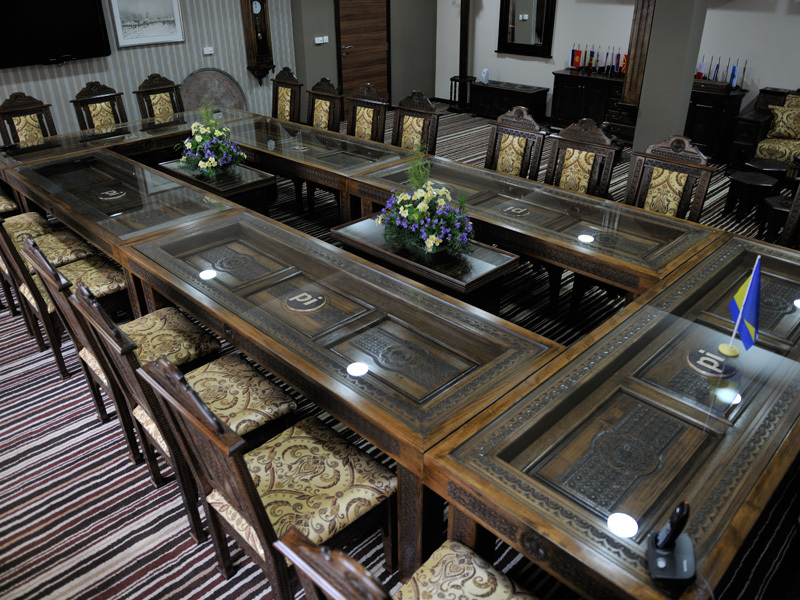 Garden City Hotel & Resort is located in the heart of Bosnia and Herzegovina, just outside the small town of Konjic. 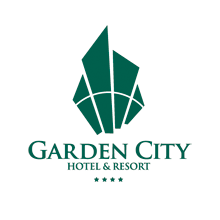 Garden City offers wide variety of recreative facilities, within and outside of complex (swimming pools, Wellness & Spa, tennis courts, etc.). 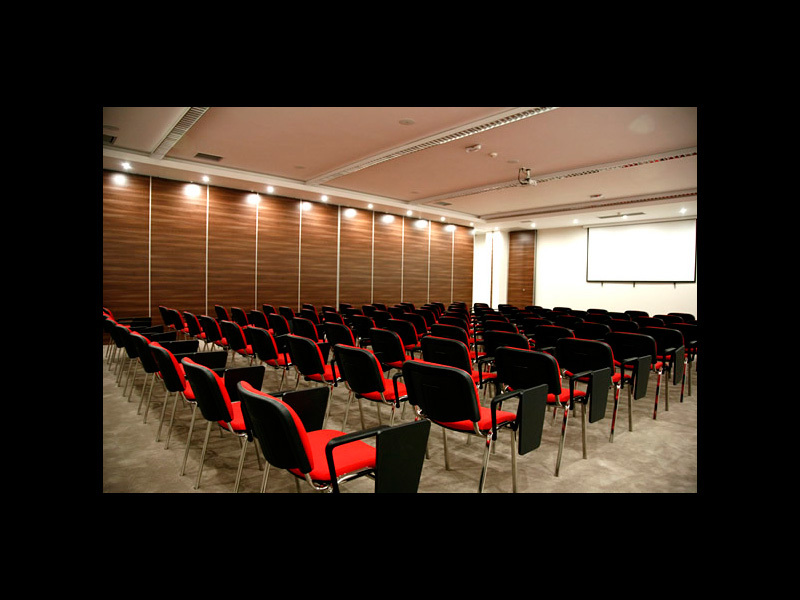 Congress part of complex offers work sites equipped with the latest audio and video equipment. Located outside of downtown's crowd, only 1 hour drive away from Sarajevo, Garden City offers ideal conditions for leisure and work. Garden City Hotel Konjic & Resort has 8 Single bedrooms, 18 Double bedrooms and 4 Triple bedrooms; Suites: 2 (Junior); 2 (Standard); 2 (Superior); Rooms for disabled: 2 (single bedroom); Apart-settlement within complex: 22 apartments (one apartment can host 3 persons). 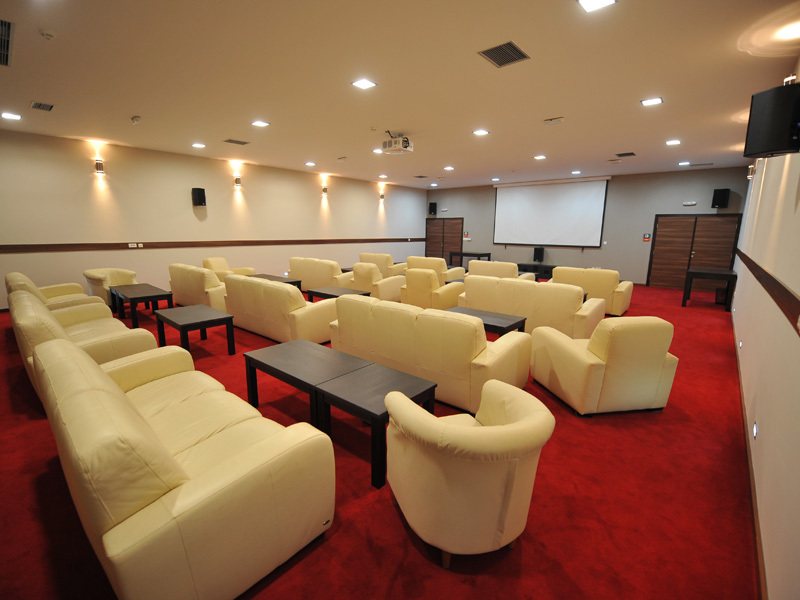 Removing of movable acoustic barrier between Europe and Balkan conference rooms creates “Gardenia” conference room. Merging makes one room for up to 264 seats with the projection of the two projection screens with two projectors. 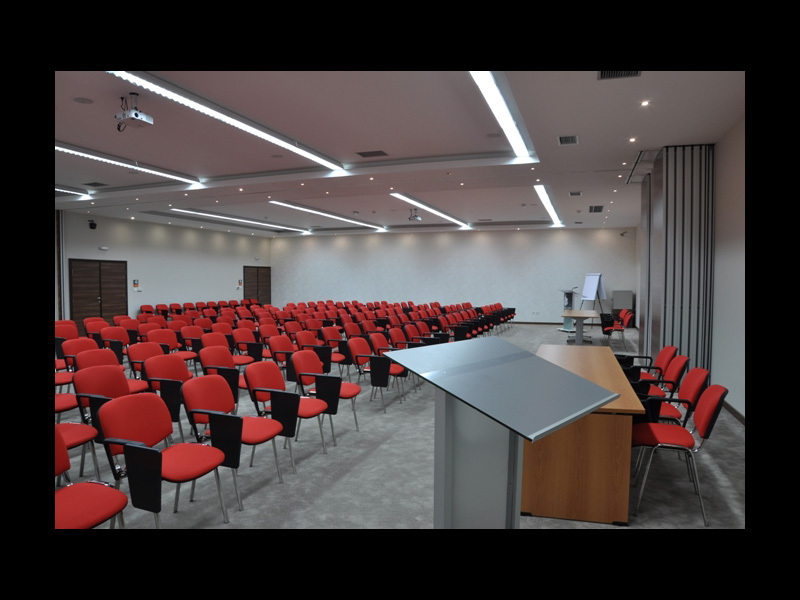 On this way it is provided better visibility of video presentations, and better communication between the speaker and the audience with superb acoustics. Garden City is located about one hour drive from Sarajevo and Mostar. Airport in Sarajevo is less than 1 hour drive away. Bus station in Konjic is only 5 minutes drive away from complex. Object of great historical and military importance, code named „D-0“, better known as Tito's nuclear shelter, is only 15 minutes drive away from complex. Garden City Hotel & Resort is located close to one of the most beautiful glacial mountain lakes – lake of Boracko, only 30 minutes drive away from complex.